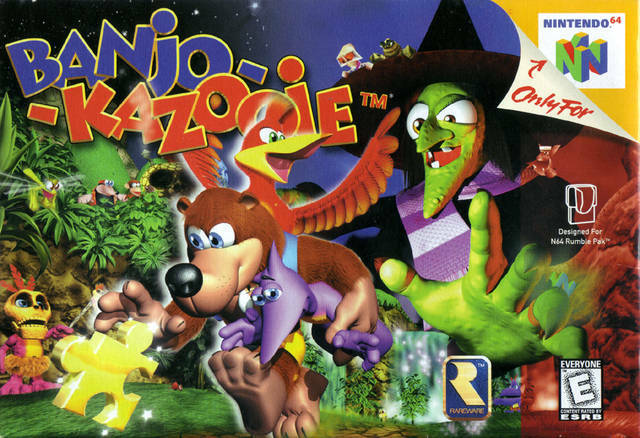 Play Banjo Kazooie - N64 - Want to play retro games online and relive the golden age of gaming? Your favorite classic video games are here! 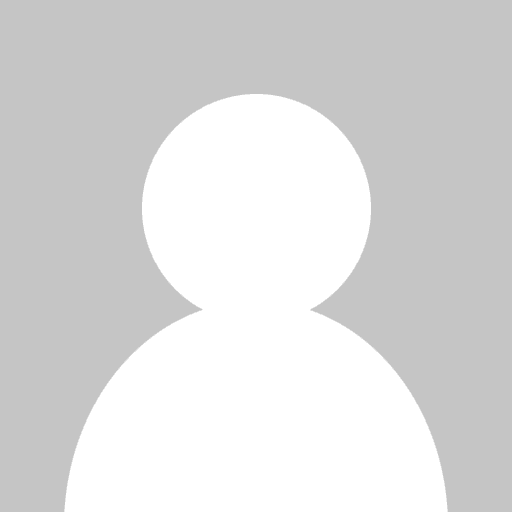 Click to explore and play now in your browser! A platformer that shocked everyone when it first came out. Shame Rare are no longer in the business.